There are no Athletic Training (N) games from 19 Fri, April 2019. 1. Prevention of Athletic Injuries: This includes taping, bracing, stretching, etc. 2. Recognition, Evaluation, and Immediate Care of Athletic Injuries: This includes game/event coverage, on and off field evaluations, and referrals. 3. Rehabilitation and Recognition of Athletic Injuries: We will work with athletes to get them back on field following an injury. 5. Professional Development: The Athletic Trainer works in conjunction with the Athletic Director, Physicians, and all of the Coaches to keep the athletes safe during sport participation. If an athlete is injured, the Athletic Trainer will provide immediate care and will contact a parent/guardian if necessary. We can also facilitate a referral to a doctor. 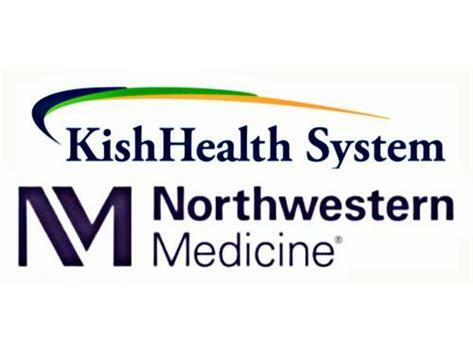 DeKalb High School has a relationship with Kishwaukee Health System, now a part of Northwestern Medicine. We are able to recommend Sports Medicine or Orthopedic Physicians that your student athlete can see. 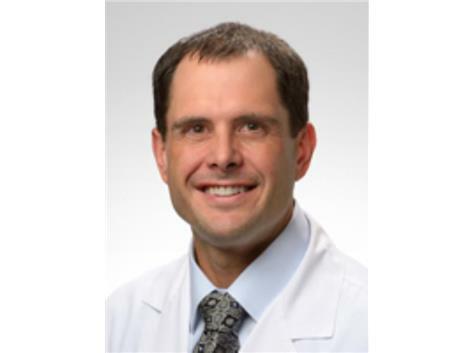 Our Team Physician, Dr. Brian Babka, is an American Board Certified in Family and Sports Medicine. He specializes in Concussion Care, Musculoskeletal Medicine, Overuse Injuries, Running Medicine, Sports Medicine, and Sports Performance. To ensure priority in scheduling, we ask that you mention that you are associated with DeKalb High School and let either Anna or Nate know when that appointment is.